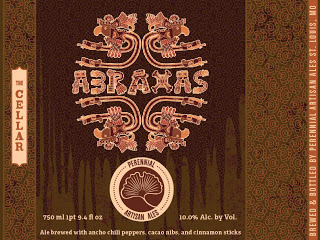 The Wine and Cheese Place: BRC Emails just sent out for Perennial Abraxas! Check your email - thanks. Bummer, no e-mail for me. The only Perennials I buy is their stouts, so hard to get my purchases up when I'm not able to purchase them.